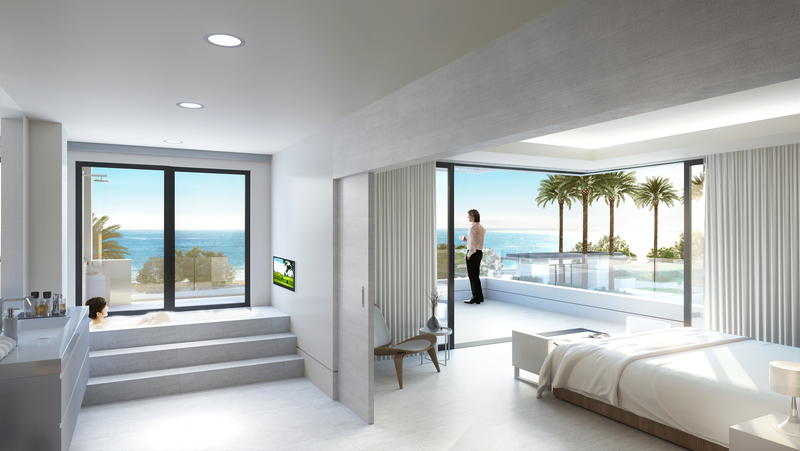 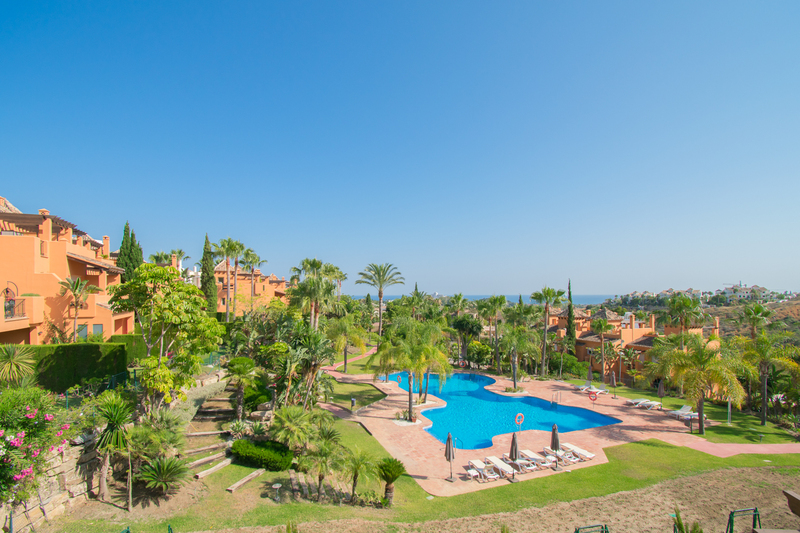 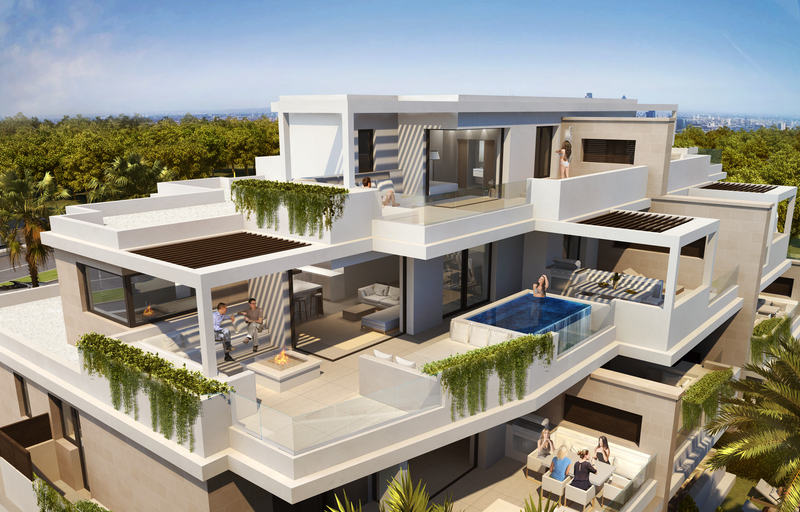 Welcome to Velaya, Situated on the beachfront of Estepona’s New Golden Mile, Velaya, with its apartments, penthouses, townhouses and villas facing the sea, is a newly built residential complex that includes a wide range, with a modern and functional design. 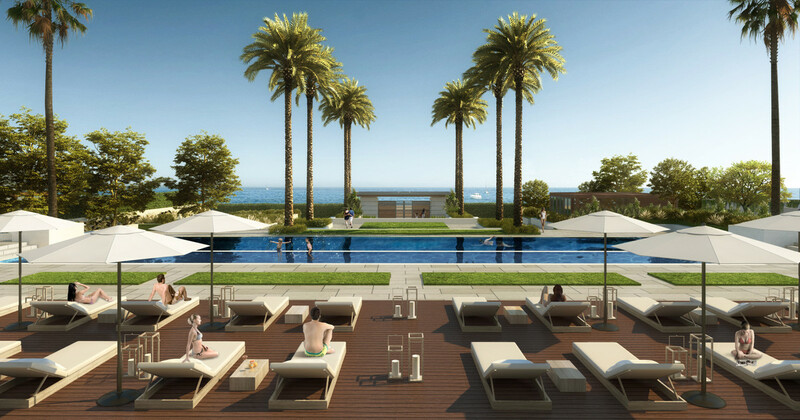 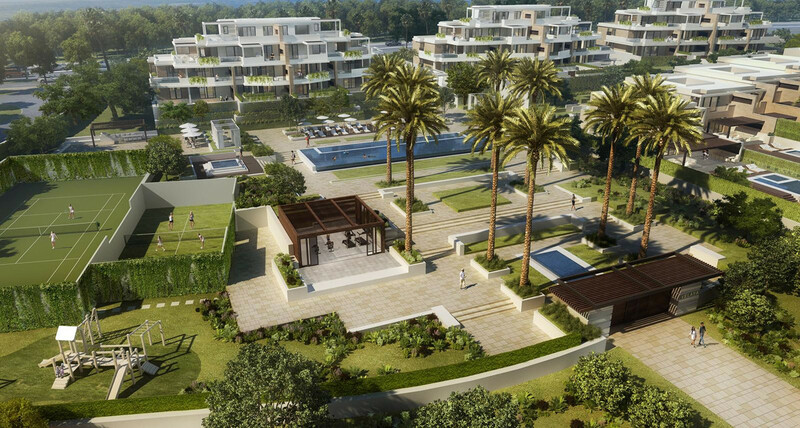 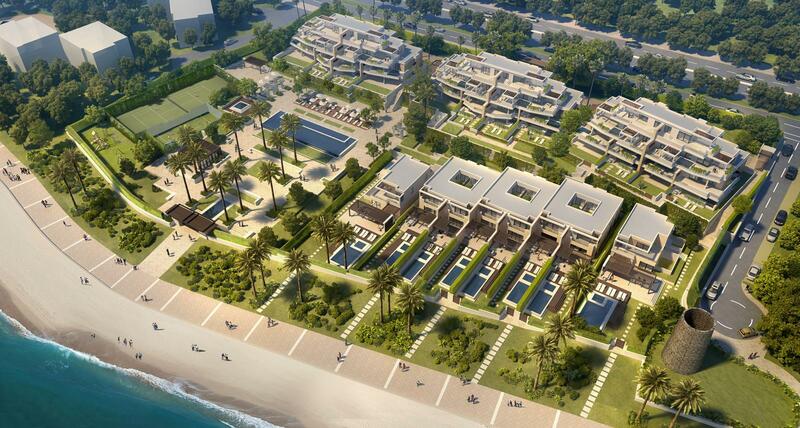 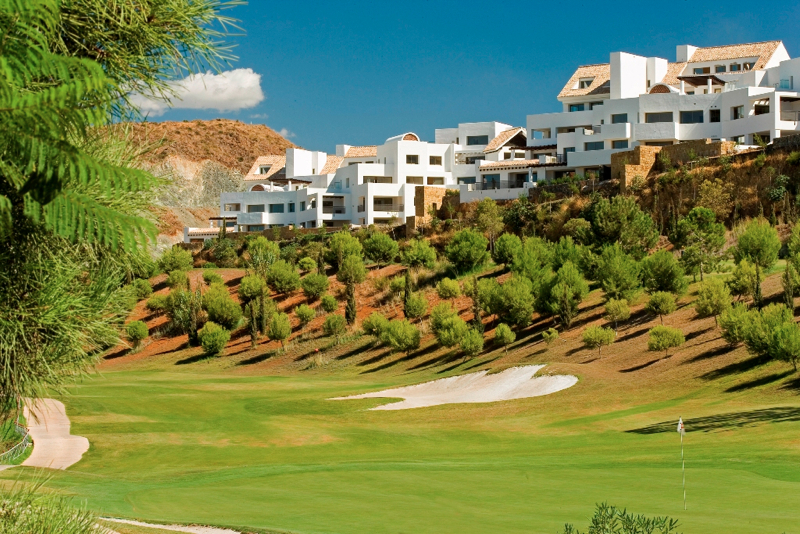 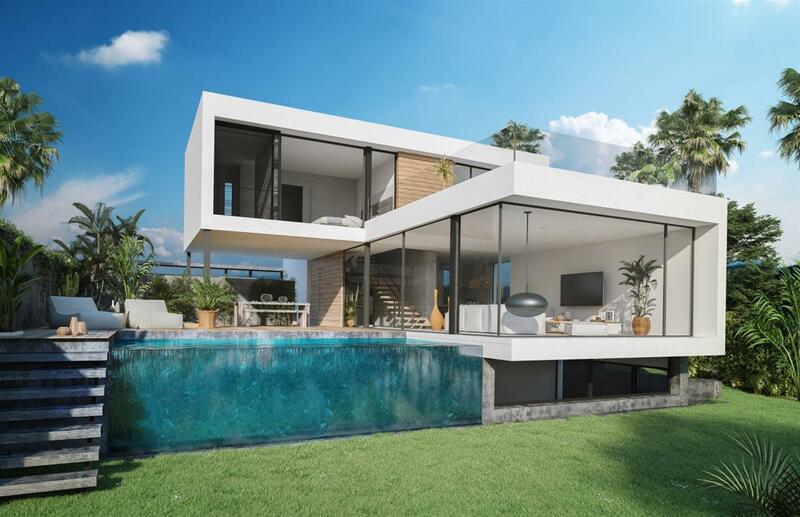 Its almost 15,000 sqm of surface, the residential concept on which it is based, and all its facilities make Velaya the most exclusive development and with the greatest projection of Estepona coast. 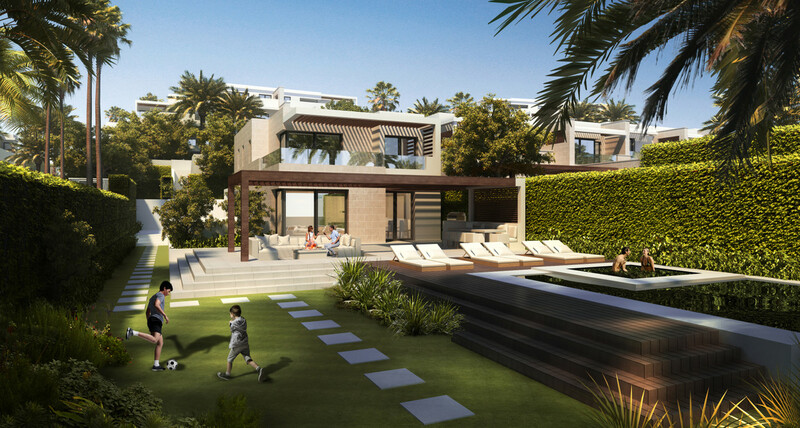 The homes and amenities have been created with the needs and well-being of our clients in mind. 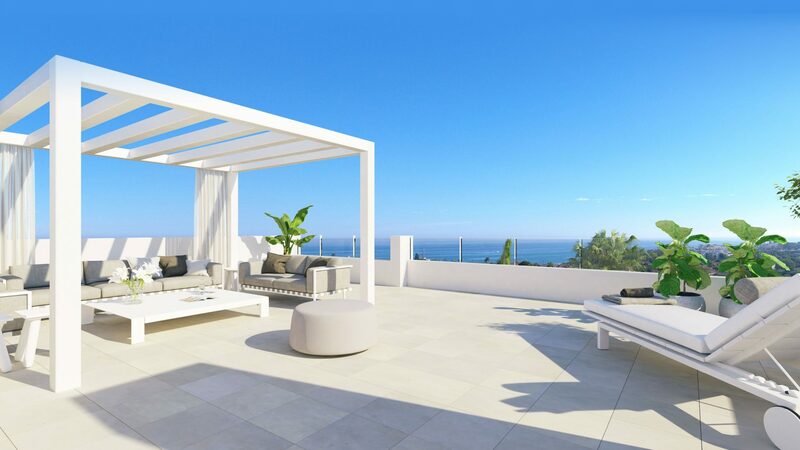 The residential offering stands out for the quality of its architecture, exclusivity and enviable situation in front of the sea.